There is no one more representative of iconic, French beauty than Brigitte Bardot. That effortless, undone hair and glamorous yet natural beauty look, years later we are still coveting her and her classic Parisian style. To celebrate Brigitte’s birthday, next Monday, September 28th, we wanted to remind you of legendary hair care brand, DESSANGE Paris. A symbol of French luxury and arbiter of the covetable ‘French Girl’ style, hair care brand DESSANGE Paris is the creator of some of most recognizable hair styles in history including the iconic “Coiffé-Décoiffé” – Brigitte’s signature tousled undone look. With products such as the Solar Blonde Collection, custom for blondes like Brigitte herself, or indulgent European experiences like the new Purifying Clay Collection, you’re bound to feel like the ultimate French beauty. 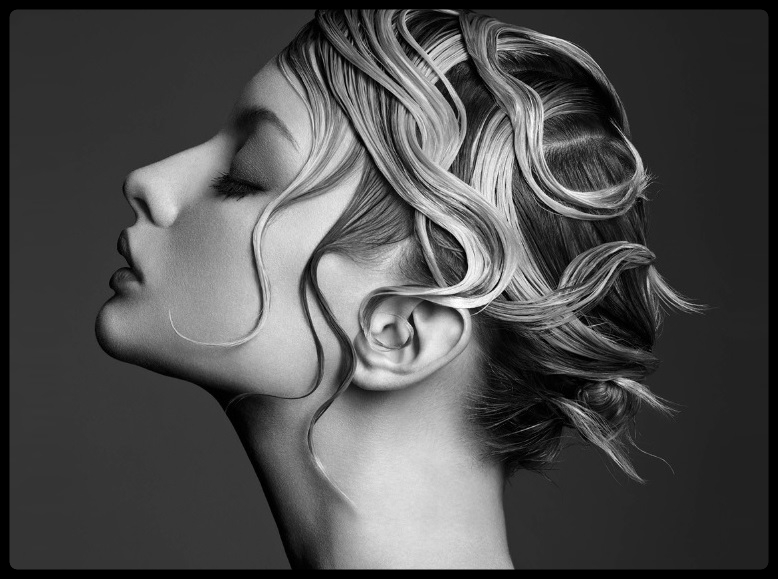 DESSANGE Paris continues to lead at the forefront of emerging hair trends, including adapting skin care benefits for hair care. Now, DESSANGE Paris takes its distinct approach to scalp care beyond the salon, helping women across the U.S. break the vicious cycle of combination unbalanced hair. 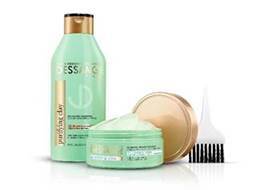 Born from the personalized scalp treatment at the flagship DESSANGE Paris salon on the Champs-Élysées in Paris, the brand introduces DESSANGE Paris Purifying Clay Collection – the first oil-control, two-part hair care system that treats both the scalp and the lengths at-home. This first clay-in-mask pre-shampoo regulating treatment specifically targets an oily scalp with a breakthrough skin purifying technology. The 30% mineral green clay concentration works to absorb sebum excess and regulate oil production over time while the professional application brush, allows for even, targeted coverage. The scalp is left deeply purified, helping to drastically reduce excess oil production. The second step to the Purifying Clay system, the pro-vitamin b5 enhanced shampoo helps to minimize oily roots and produce soft, perfectly balanced hair. The pro-vitamin b5 is known for its protective properties of the fiber capillary, helping repair and soften the hair from roots to ends. Your hair and scalp will become rebalanced and with the added benefit of a light cherry, violet, and vanilla scent. After using the pre-shampoo mask, rinse hair with the regulating shampoo to help balance hair. Price: $9.99; available exclusively at Target nationwide beginning September 15, 2015. Thank you for taking the time to read our beauty blog post. We hope that you have found this news to be informative. If you have comments or questions, please add your thoughts in the discussion area below.